Chris is a commercially focused senior marketer with a track record of delivering results through an effective mix of strategy, analytics and creative thinking. He has worked for nearly 20 years across multiple sectors, from FMCG, financial services to education and retail. Turning data into insights and action is his strength - his passion is using these insights to positively impact customer experience and business outcomes. His expertise includes the acquisition of customers using available data and insights and direct response marketing to meet strict cost-per-acquisition targets. 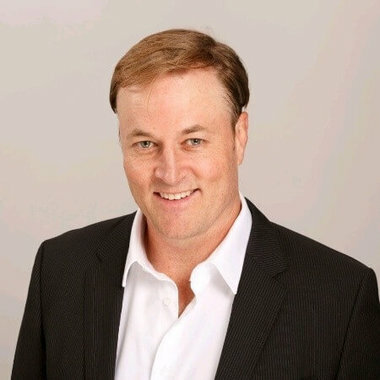 Chris' experience has been built working with a range of leading brands, including: Coca-Cola, Pinpoint Marketing, OneTel, Telstra, Visa, Johnson & Johnson Medical, Vitex Pharmaceuticals, Macquarie Bank, Hollard Insurance, Flinders University, Hawker Pacific and Woolworths. The debate over whether retaining customers is more valuable than acquiring new ones has been going on for as long as I can remember. Historically marketers have done little to drive retention, today this can no longer be the case as the cost of switching is so low and customers have more choice than ever before.